[Compilation] How to Collect All LEGO Iron Man. Do you like this compilation? 1. Choose one of the below. 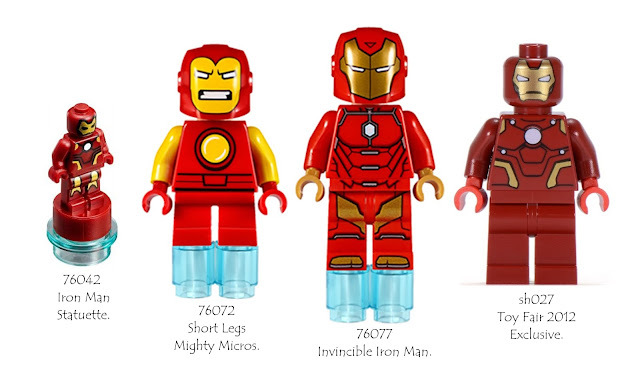 The emerging of custom and bootlegs minifigures made a lot of us confused in which ironman is actually official LEGO Iron Man. So let's compile this up. There was an idea. 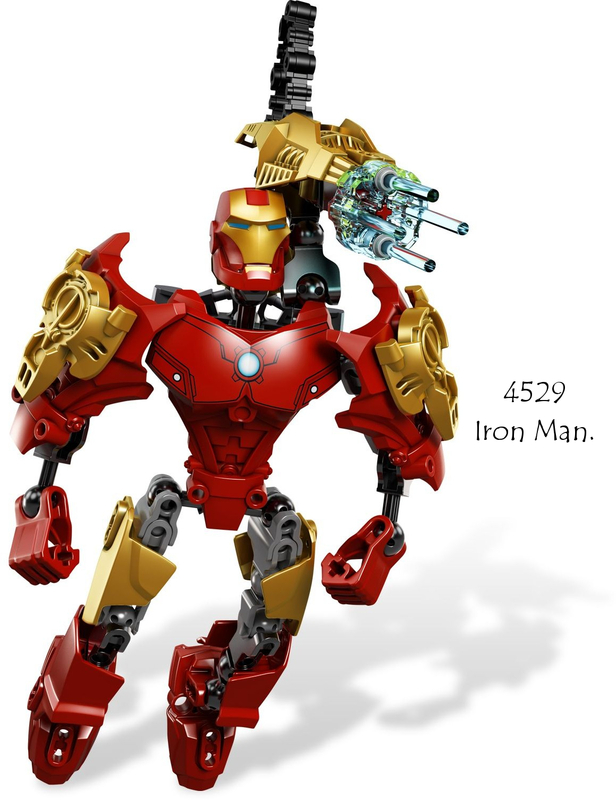 To make all LEGO Iron Man to fight Thanos in Infinity War. There are total 18 figures here including hulk buster and the nanofig. They appeared in these sets. 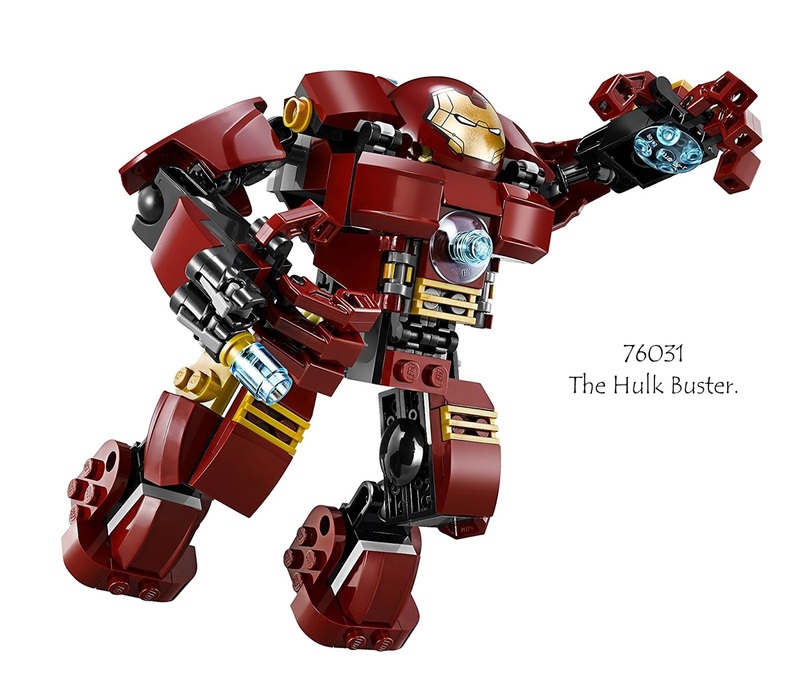 According to bricklink, the torso and legs are the same. Even the head inside also have the same code number. 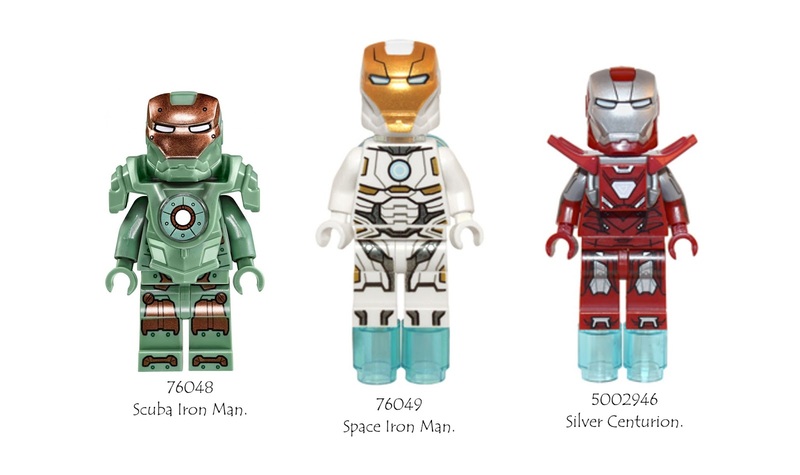 So I assume they are the same iron man. Thanks Bo-Ching Su for asking! There is a very nice comparison by Jay's Brick Blog about these two minifigures and they are more or less the same. 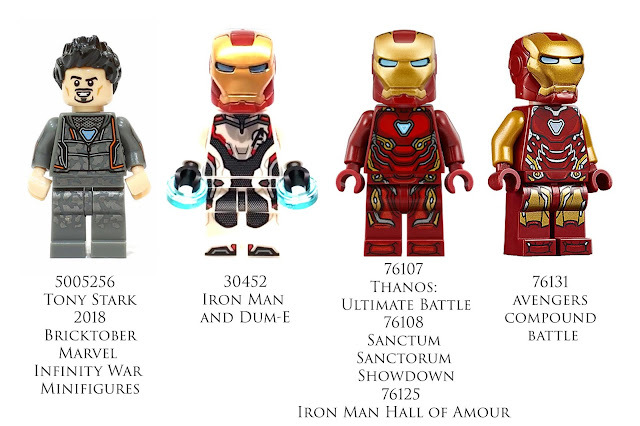 Added 76125 Iron Man Hall of Amour for Mark 50. 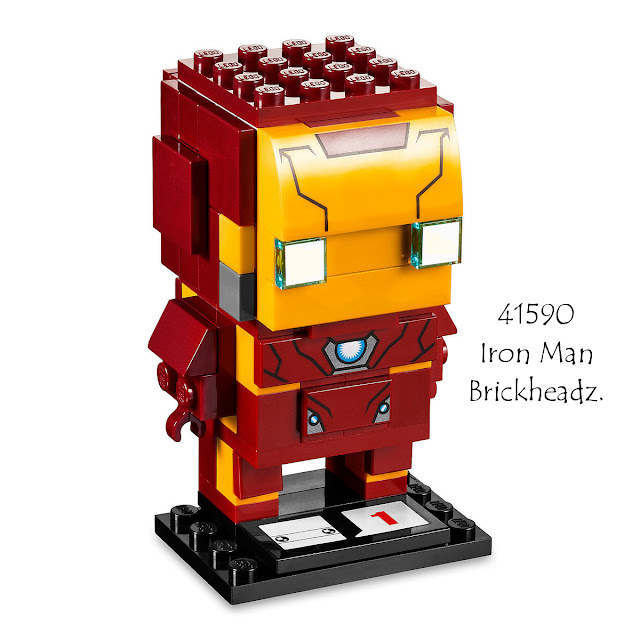 Thank you @Feng-huang0296 from Eurobricks. 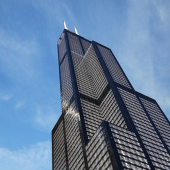 Thanks @q_159 from Eurobricks for reminding me of this one that I missed. 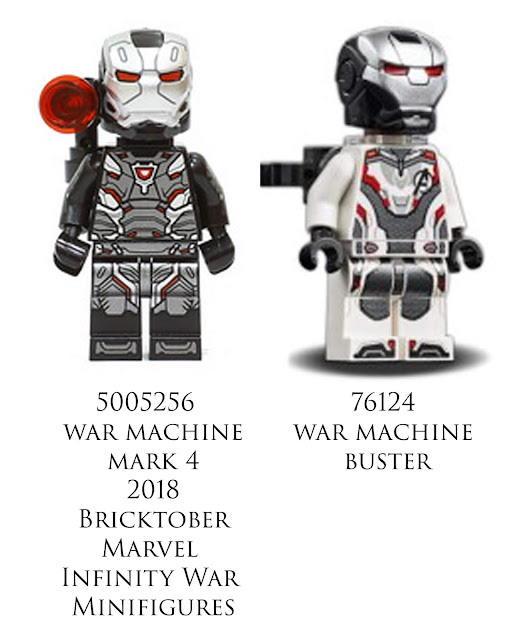 *Edited Mark III to Mark V. Thank you @Feng-huang0296 from Eurobricks. Thanks @Edwinder Singh for pointing this out! Thanks to Zheng Hong Xi in facebook for pointing out the 41492 Iron Man. Thanks @林子崴 for adding this! Thanks @Unknown for notifying these War Machines! 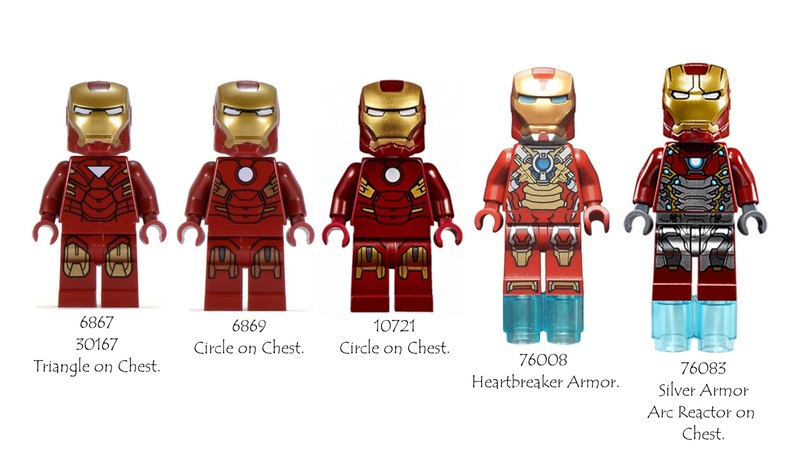 To me, my favorite ones are Heartbreaker, Mark 45 and Silver Centurion. Now that you got this information, go get them! Do leave a comment if I left out anything. Thanks for reading! Do like and share our page and follow us for more LEGO! 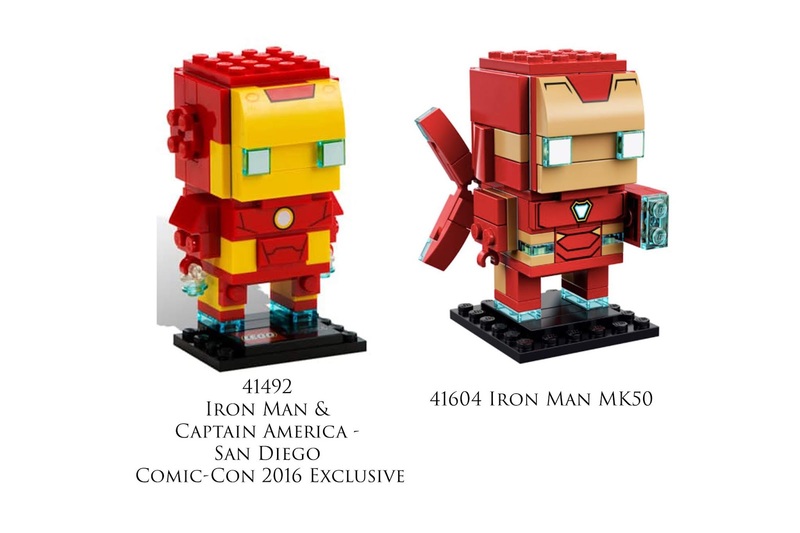 Images taken from Brickset and Google. Nice! Been my favorite superhero since '85. Does anyone have the Mark #'s for them all? Silver Centurion, Scuba, Space, etc? Does anyone have the Mark #'s for them all? 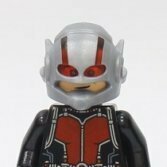 Silver Centurion, Scuba, Space, etc? This is great! 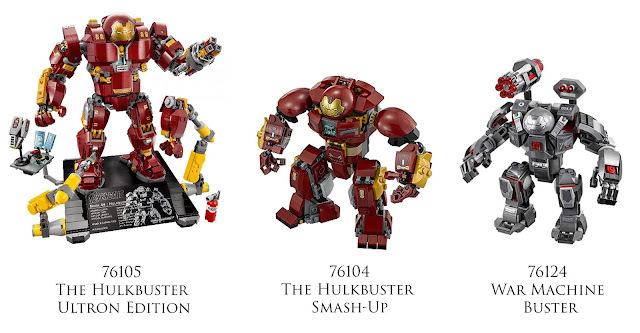 Even though you mislabelled the Mark V as the Mark III. My favourite's the Mark 50. 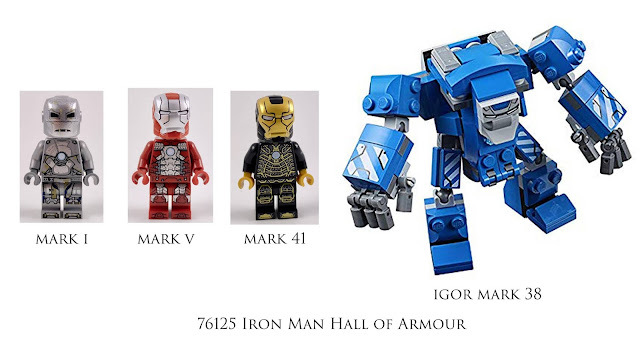 Though I am getting a bit tired of it, now that I have three of them . . oh, you also forgot to mention that the Mark 50 comes in the Hall of Armour too. 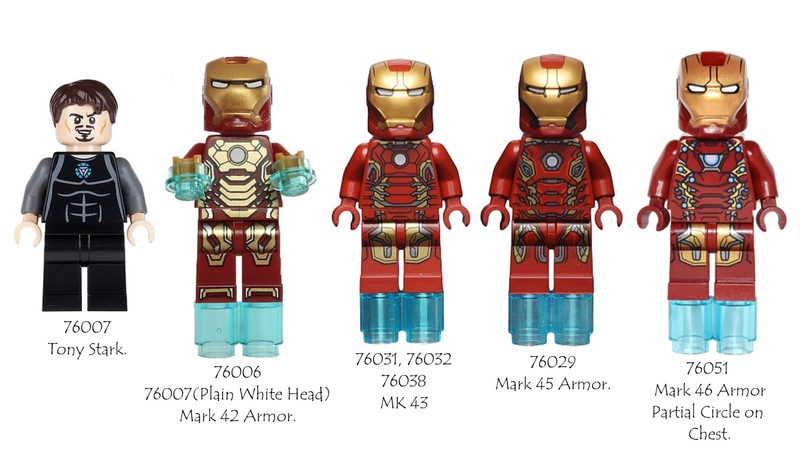 I made a similar list of all of the different suits, except I was more interested in how they compared to the source material than which sets to find them in. Anyway, this might be helpful to some. 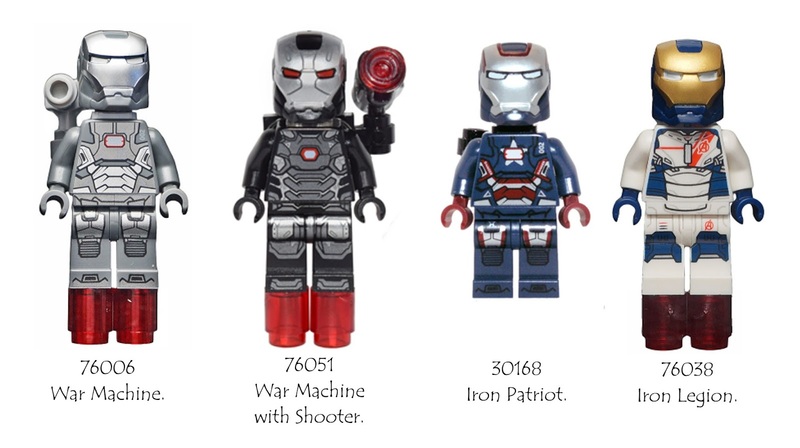 After all these years, it's kind of a shame that the character hasn't as much proper comic-based representation as a minifigure when you weigh what we have seen for such in comparison with Iron Man's cinematic offerings. Brilliant! Nice job - easy to view.